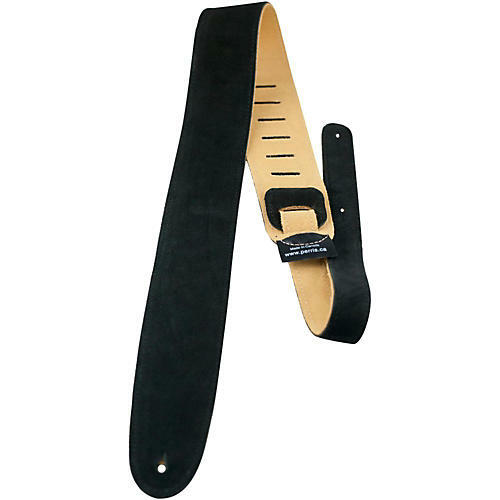 Made from 100% durable, high-quality suede leather, this strap looks and feels great. Fully adjustable to a length of 52". 2-1/2" wide. Choose from different colors to suit your personal taste.